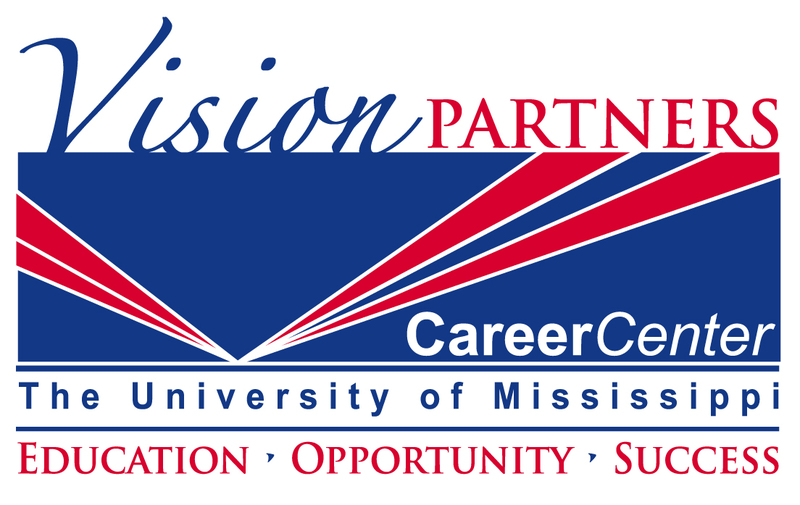 This site will provide you with an array of resources to assist you with your career planning and development needs. We have a team of professional staff who are here and ready to support you in your journey from college student to professional. Dr. Jonathan Harrington at 662-915-7174.